We in the Anarchist Federation seek the abolition of capitalism and state in favour of bringing about a society based on the guiding principle ‘From each according to their ability, to each according to their need.’ This is anarchist communism. 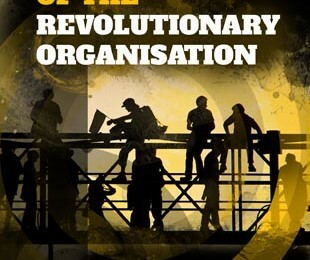 In order to achieve this we need a revolutionary organisation to undertake a certain role as part of the working class. This pamphlet will explain why.